The Atlas Camping Lantern is one of the brightest stars in our lineup. It’s water proof and shines incredibly bright and is adjustable from 25 to 400 lumens. You’ll get 100 hours of light on one full charge from the 4000 mAh rechargeable lithium-ion battery (holds a charge for 7 years). You can also charge your mobile devices with the USB port. 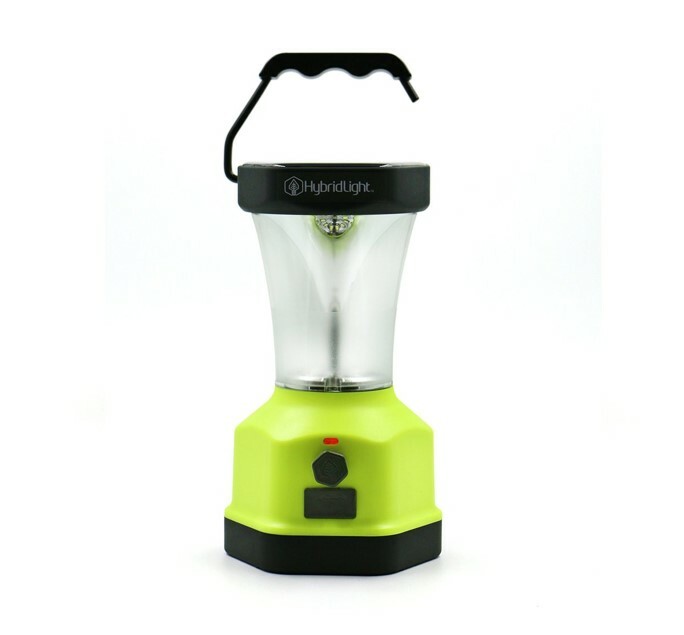 It features a Micro USB port for rapid charging the Camping Lantern or you can simply use any light source to keep your Camping Lantern charged through its built-in solar panel. The Camping Lantern weighs in at just 13oz. This lantern is very durable, amazingly bright and water resistant.